must pay: 1) public taxes; 2) penalties; 3) interest from the date of delinquency to the date of sale; and 4) interest onpurchase price at the rate of fifteen percent (15%) per annum from the date of purchase to the date of redemption to the Revenue District Officer (“RDO”) for the redemption to be valid. Failure to pay all public taxes, including interests and penalties, invalidates the redemption. RMC No. 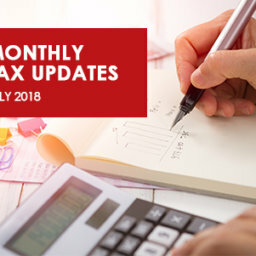 046-18, issued on June 05, 2018.
of death of the depositor/joint depositor subject to payment of six percent (6%) final withholding tax. For joint accounts, the final withholding tax shall be based on the share of the decedent in the joint bank deposit/s. Prior to such withdrawal, the bank shall require the EAH to present a copy of the TIN of the estate of the decedent and BIR Form No. 1904 of the estate, duly stamped received by the concerned Revenue District Office (“RDO”) of the BIR. The bank shall issue the corresponding BIR Form No. 2306 certifying the withholding of six percent (6%) final tax, file the prescribed quarterly return and remit the tax. 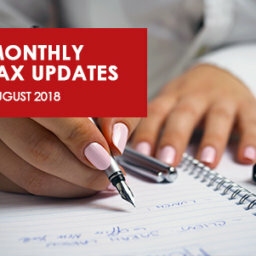 The withdrawal slip/s shall contain: (a) A sworn statement by any one of the surviving joint depositor/s to the effect that all the other joint depositor/s is/are still living at the time of withdrawal; and (b) A statement that the withdrawal is subject to six percent (6%) final withholding tax. percent (6%) final withholding tax. 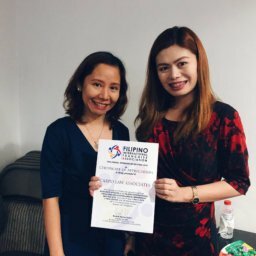 Carpo Law & Associates, in partnership with the Filipino International Franchise Association (FIFA) took part in the FIFA Annual Membership Meeting 2019. 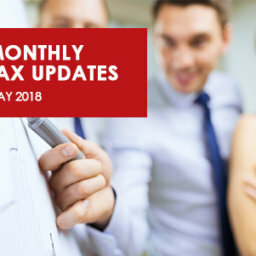 This covers discussions on the features of TRAIN Law and the Tax Amnesty Act, as well as the tax updates that could affect doing business in the Philippines.